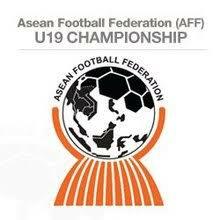 Semi final aff u19 championship today between host team , Indonesia u19 vs Malaysia u19 on 12 July 2018. Other teams, Myanmar vs Thailand, myanmar just confirm move d to final meet Malaysia or Indonesia in this tournament. All the best Malaysia team. Hopefully Malaysia team can win this game. Meet Indonesia is quite tough actually.